Docuscan is the buzz word at TDS for our document scanning and archival services. The paperless office may have been something that many people thought would be a given in the 21st century however as we all know the level of corporate communication has grown hugely in the past few years, and with e-mail as a main communication flow the amount of corporate documents continues to grow. Imagine having access to your documents 24/7 from anywhere around the world, images are stored in PDF format, for the secure and reliable distribution of electronic documents around the world. 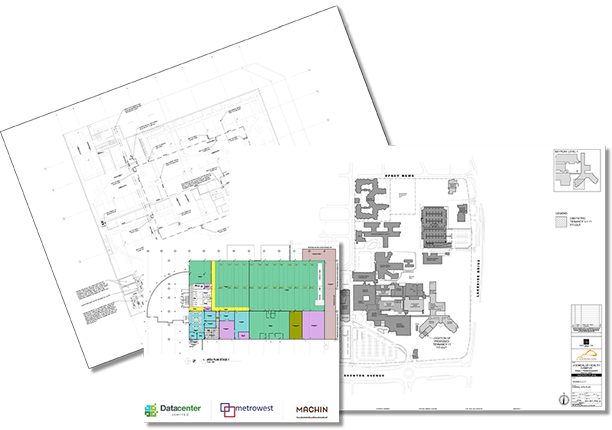 We can scan paper documents up to A3 size on our high speed scanner in both colour and mono, and also your large drawings or maps on our large format scan system. We also have specialised equipment to handle Microfiche, Microfilm, and Aperture Cards.